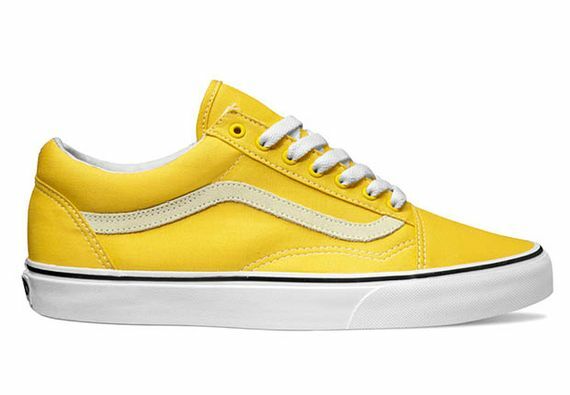 A classic from the Vans roster, the Old Skool never disappoints. 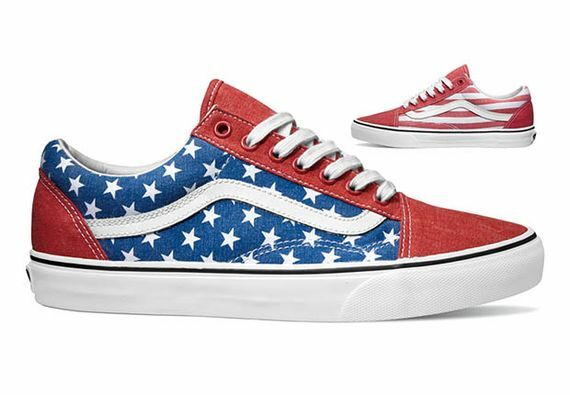 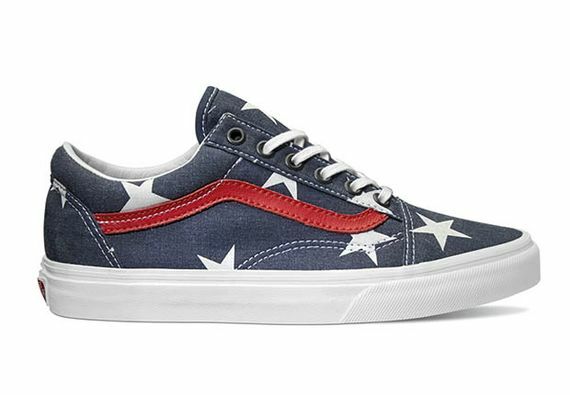 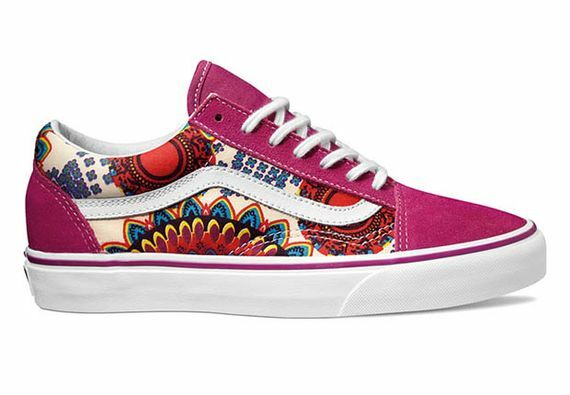 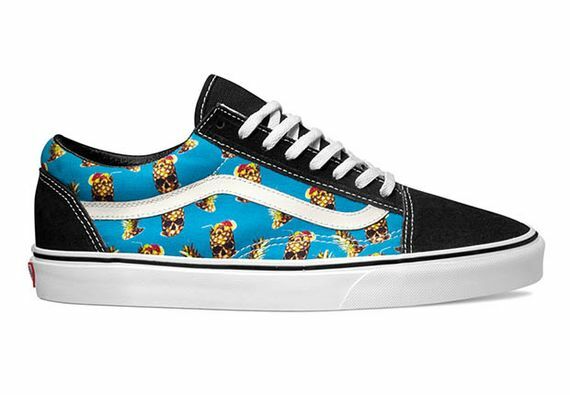 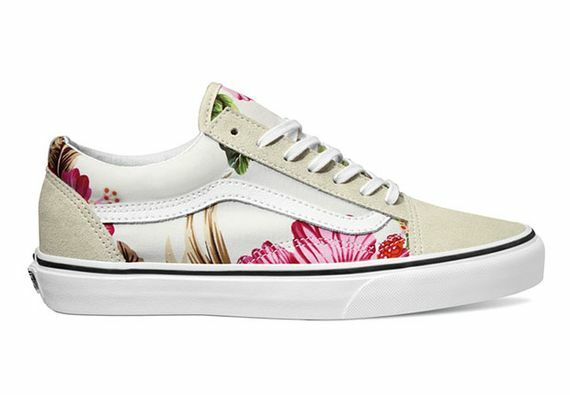 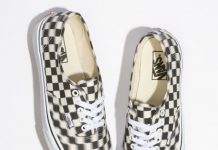 Seen here in several new colorways and motifs, Vans has readied the silhouette for Summer 2015, and we can definitely see a few pairs worthy of our Summer rotation. 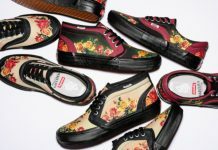 Dressed in multiple styles, we’ll start with the simpler pairs. 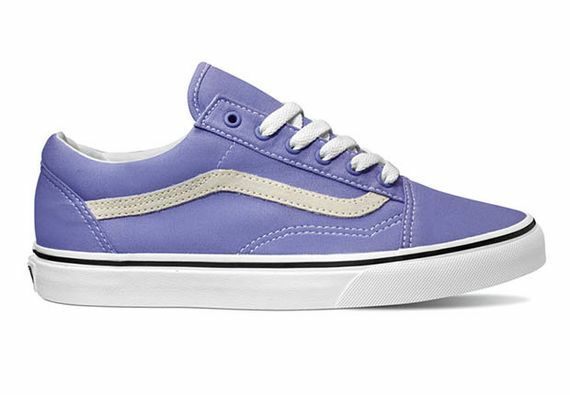 Five pairs of solid colored kicks make for a bold look, in your choice of yellow, navy, black, grey and a light purple. 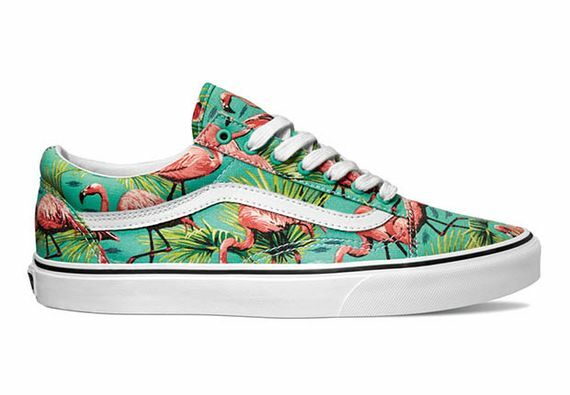 Also up for grabs are six graphic iterations, ranging from flamingos to the stars and stripes. 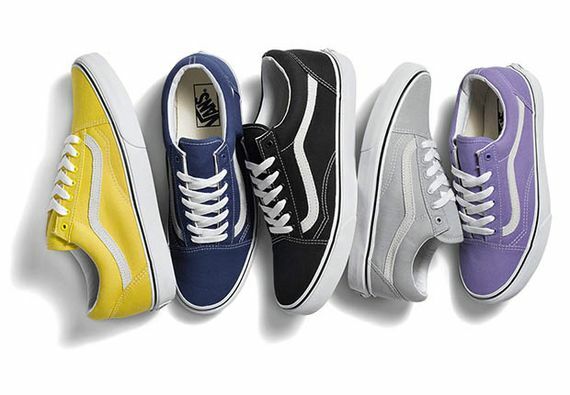 Each includes a signature side-stripe detail and Old Skool swagger. 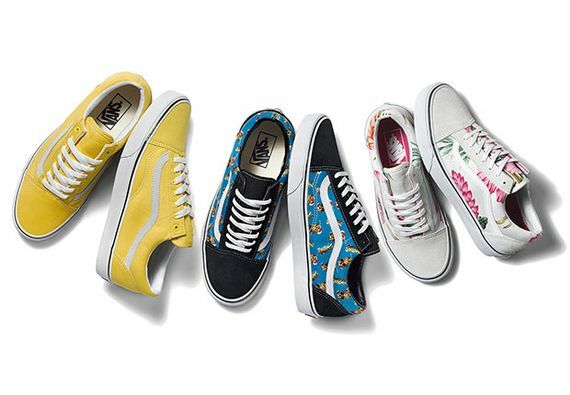 Score yours now from your trusted Vans retailer.